If you’re like most, the cumbersome task of planting seed, keeping it damp and caring for it as it grows over a period of several weeks is unattractive and quite frankly, too much work. With this, there are no guarantees that the amount of seed you planted will be enough to grow a thick, beautiful layer of sod that most desire to have.Instead, most forego the hassle and waiting period of plating seed, and instead have sod laid since it’s the quickest, simplest way to achieve the beautiful yard most want. Ready to get a Tennessee sod quote? 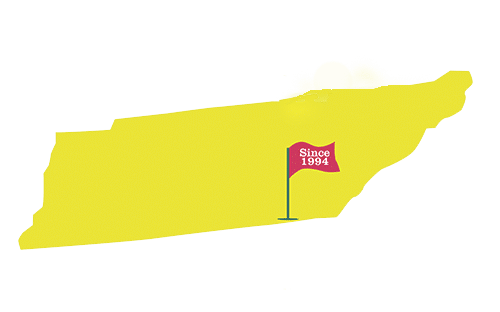 The pros at Palmers Turf Farm, a Tennessee sod farm, has been providing the highest quality sod varieties at the best prices in Tennessee since 1994. When it comes to choosing the best Tennessee Sod for your home or office, there are several options depending on your needs or preferences. 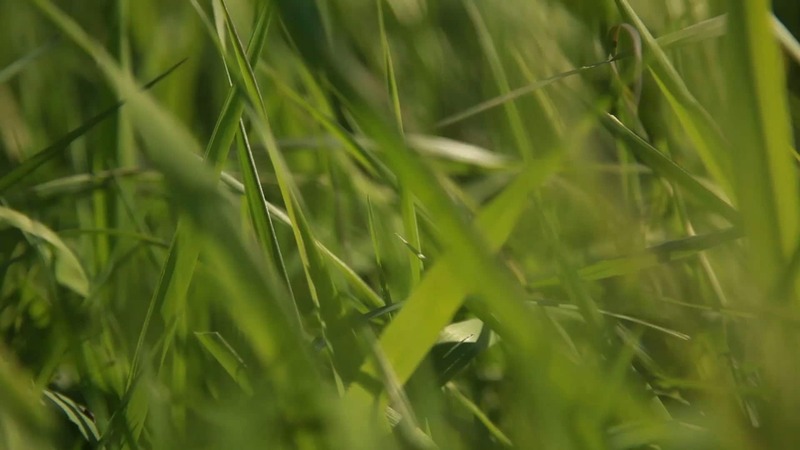 At Palmer’s Turf Farm, we work with you to select the best Tennessee sod for your home or office. We know what grows in the Tennessee Valley. From Nashville to Chattanooga to Atlanta, many varieties of sod behave differently to changing climates. We’ll help you choose the perfect variant. 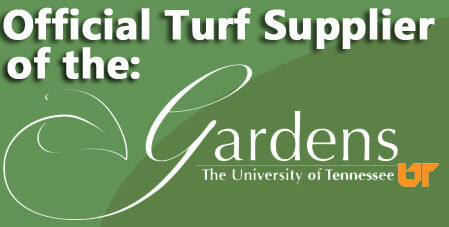 Palmer’s Turf Farm is the official turf supplier of the UT Gardens. 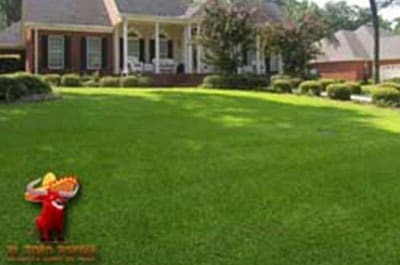 We help you choose the best Tennessee sod for your home and business. Below are our three most popular variants. Please give us a call and let us know exactly what you want. Palmer’s Turf Farm has the best selection of Tennessee friendly sod in the South. Perfect for residential or commercial use, this strain is also great for golf courses. Stands up to high traffic.